calendar — Cultural Caretaker. Change Agent. Artist. 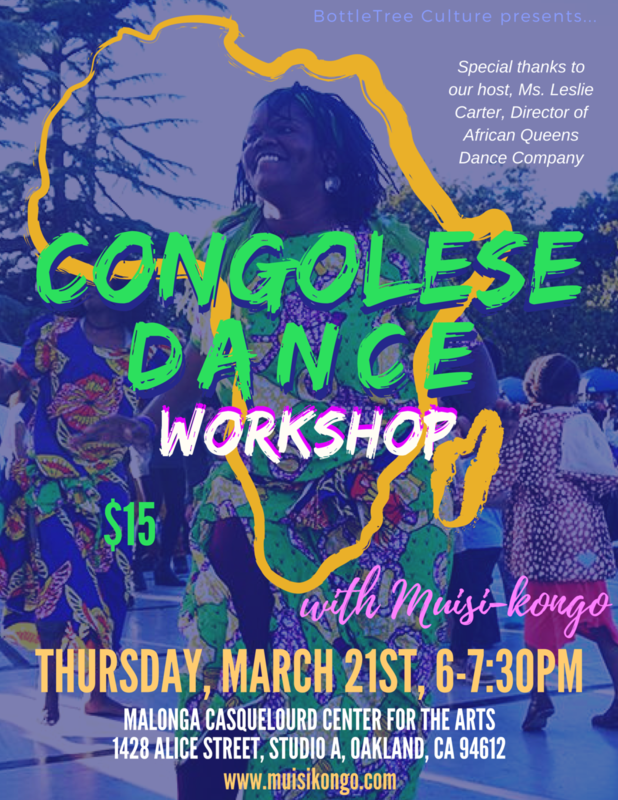 4/25/19 - Free Congolese Dance Workshop in Oakland! 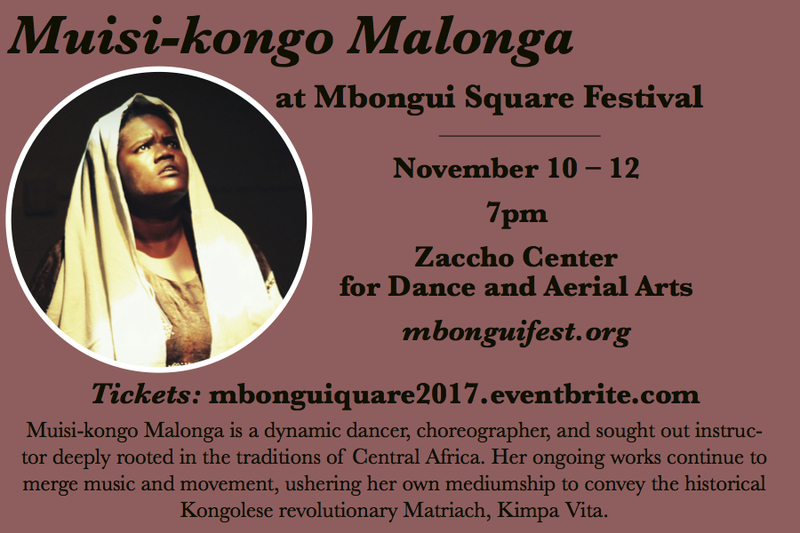 An annual gathering of dancers, musicians, visual artists and actors from the Bay Area and across the world, sharing their talent and art.